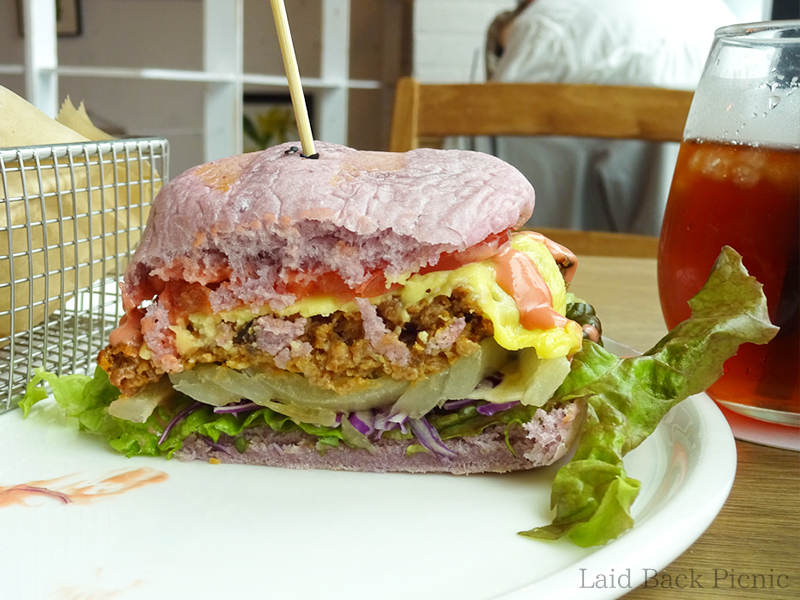 This restaurant has vegan food and vegetarian food. It is near from Shibuya and Harajuku. According to the official site, there are six spring menus from February 1 (Fri) to 20 May (Wed), 2019. ※ Only the last waffle will be offered as a regular menu after May. "Vigan" and "vegetarian" food are easy to understand. 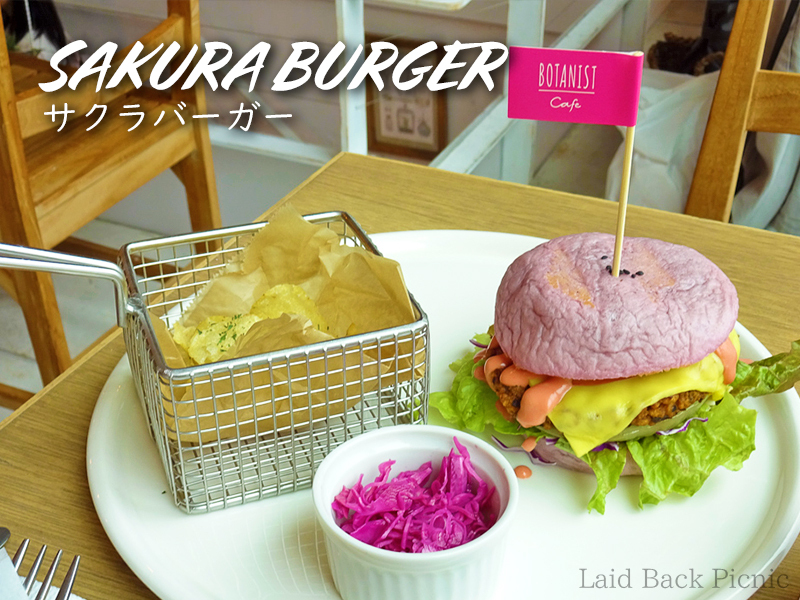 Sakura burger is pink but cherry blossoms is not included. 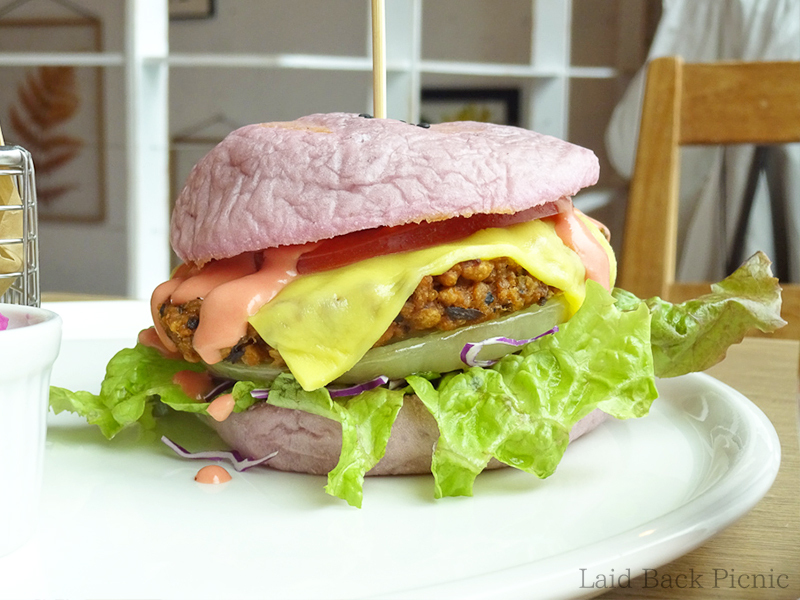 There are vegan cheese, soya hamburg and vegetables. 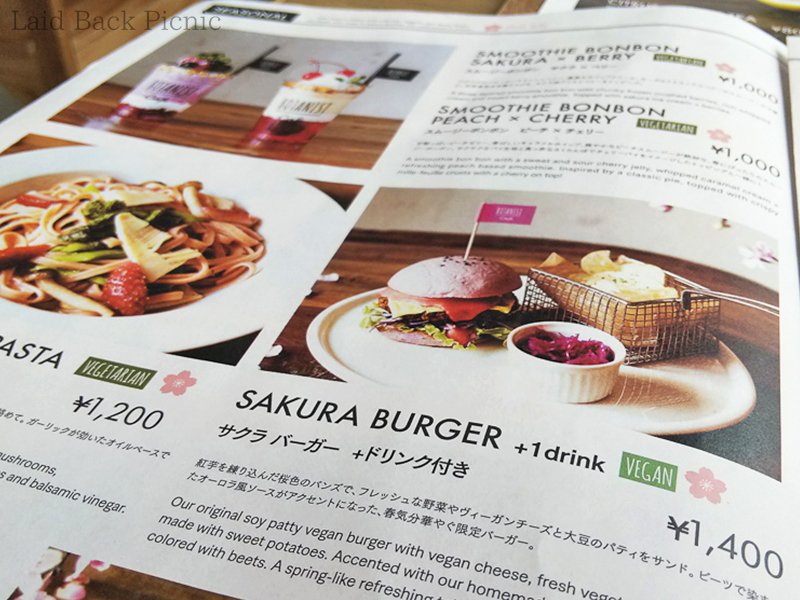 Do you wanna try the SAKURA burger? full of cherry blossoms in the shop "Sakura Mont Blanc"
Pink Tapioca Latte "Sakura Bubble Latte"
A long-established 300-year-old "Chomeji Sakura-mochi"